So now you’ve learned all of the rules of inference, all of the substitution rules, and the rules concerning assumptions. You know what an argument is, what a proposition is, and how to do a proof. When it comes to deductive logic, you’re sitting pretty. But what can you really do with this? How does it work in the real world? I’ve been talking about how each piece works, but it’s time to put it all together. If you haven’t learned all of these things from the logic posts over the past few weeks, don’t sweat it, but come in and learn how you can use logic in your everyday life. Understanding logic is about understanding how different ideas, or propositions, fit together. Meaningful statements will have some kind of logical relation to other ideas, and by formalizing it, you can dig out what these relations are and whether they’re legitimate. This works as well for arguing about who’s doing the dishes as it does for a political debate, because there are only so many kinds of connections. To use this in real life, follow these four steps. Pick out each individual idea involved in the argument. 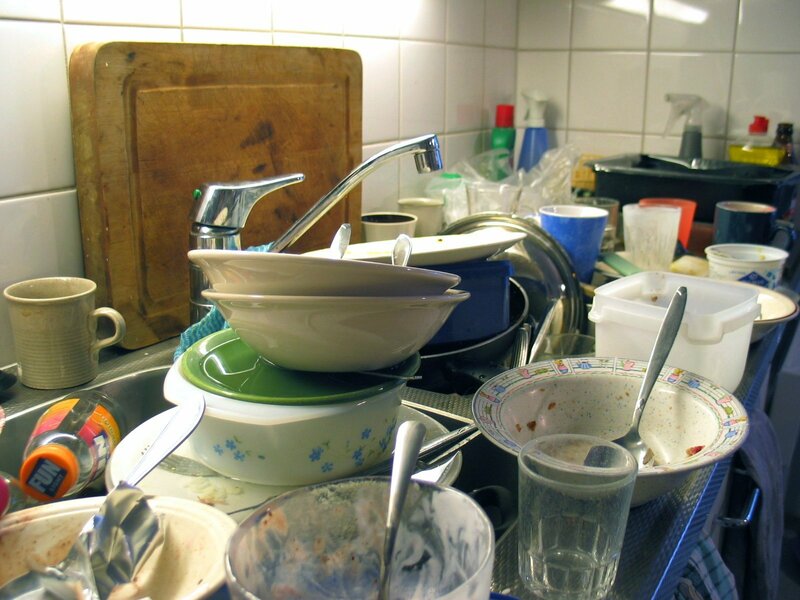 “I did the dishes last time” is an example of a proposition. Remember that statements in the negative, like “You didn’t do the dishes” need to be expressed as negations. Adjectives can usually be separated into individual propositions, so “There are dirty dishes in the sink” breaks up into “There are dishes in the sink and the dishes are dirty.” This isn’t always useful, but it can be important when an argument rests on some of these descriptive statements, so it’s good to get in the habit of recognizing them as separate. Once you have all of the propositions, you can move on to the next step. 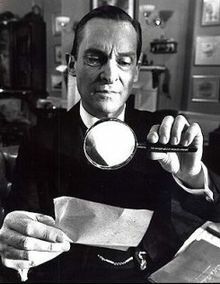 This involves playing detective and figuring out how the propositions relate to each other. Words like “And”, “Or”, and “If–then” are excellent indicators of how the propositions fit together. Not all of the premises will be stated every time, though. After all, very few people are actually doing formal logic when arguing about the dishes. This is an opportunity to get them to clarify things and get a sense of their background assumptions. For example, if I said we’d take turns doing the dishes, and you did the dishes last time, then part of your argument that I should do them this time rests on the premise that I should follow through on things to which I’ve agreed. Normally that’s the sort of thing that we’d take for granted, but it’s essential to formalizing the argument. Find the end result. If there isn’t one, then it might not be an argument at all. Some arguments an have sub-conclusions, but if you’ve identified the propositions and the premises, you should be able to see where it’s all going. If they don’t contribute to the conclusion, then it’s not a very good argument, and formalizing it will help you figure that out. This is where the rules come in. Apply the rules and see if the conclusion follows from the premises. If it does, then it’s a valid argument, but that isn’t enough. You’re looking for a sound argument, which is formal validity plus true premises. It may follow that if we agreed to take turns on the dishes then now it’s my turn, but if we never agreed to take turns then that reasoning has no hold over me. Not all valid arguments are sound arguments, but all sound arguments are valid. Also, you might learn that it’s not a deductive argument. Inductive arguments won’t follow the rules, and are usually based on stacking evidence or using inference to the best explanation. This doesn’t mean that they’re bad arguments, merely that not all arguments will follow these forms. Following and practicing these four steps will help you apply your logic skills on the fly in ways which will amaze your friends and terrify your enemies, but the most important thing I can say about them is this: you’ll get the most use out of applying them to yourself. When you’re making an argument, think about the propositions, then the premises, then make sure the conclusion follows. This won’t guarantee coming out on top in any dispute, but it will mean that you’ll have a better understanding of all of the moving parts in your argument, what elements are doing the heavy lifting, and why. This will also help you spot a bad argument before you advance it, and make it easier to explain to the person you’re talking with because you can break it down into its most elementary pieces. It’s also incredibly important to be charitable when using these steps, so much so that it’s the topic for next Saturday’s post. The short version is that you want to give the other person credit for making a good argument, and make sure that when you’re picking out the premises you don’t make a weaker one than they are, to the point of helping them make it better, even if you disagree with them. Scratch that; especially when you disagree with them. But for now, take these four steps and use them, and let me know how it works out.